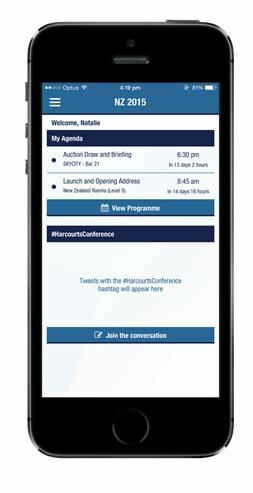 Tap here to download the Harcourts Events App. We recommend the initial download and sync to be on a WiFi connection. NOTE FOR ANDROID USERS: Tick the “Unknown Sources” checkbox on your device’s Settings/Security page to install this App.